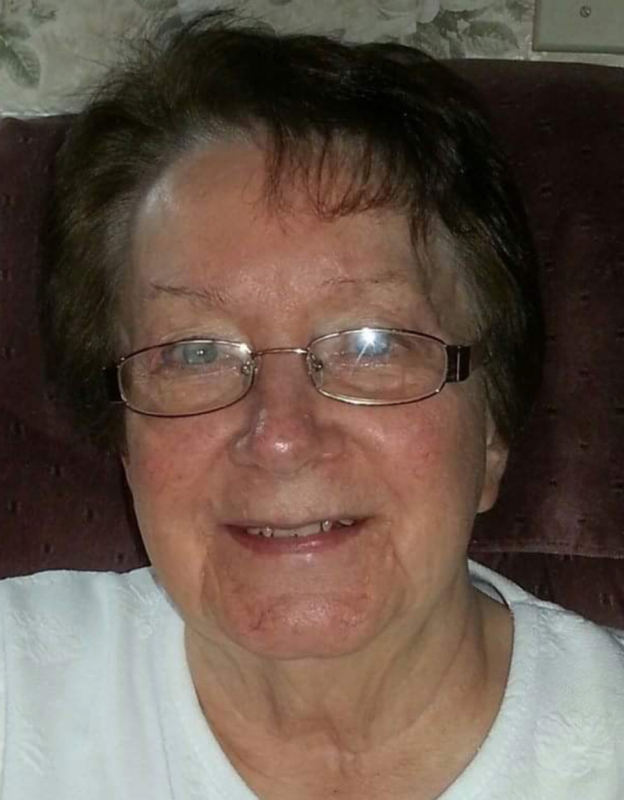 Shirley L. Wilcox 87, passed away on Thursday, November 29th surrounded by her family. She was born July 15, 1931 to Myrle and Lillian Brooks in Sioux Falls, SD, where she grew up and attended school. She married Derald F. Wilcox Sr. on February 16, 1948, had 13 children and enjoyed 65 wonderful years of marriage. She was a member of Risen Savior Catholic Church and St. Lamberts Catholic Church. Her primary job in life was being a mother, grandmother and homemaker. However, she worked as a bookkeeper for Discovery Carpets prior to her retirement. She very much enjoyed spending her time engaging in family activities such as family picnics and gatherings. Shirley is survived by 5 sons: Robert (Denise) Wilcox of Ogden UT, Tom (Mary) Wilcox of Sioux Falls, Victor (Shelley) Wilcox of Castle Rock CO, Richard (Sara) Wilcox of Sioux Falls, Dominic Wilcox of Sioux Falls; and 5 daughters: Patty (Jim) Carlson of Sioux Falls, Gloria (Darwin) DeJong of Sioux Falls, Michele Carlson of Sioux Falls, Becky Alexander of Clearfield UT, Carolyn Kay (Rick) Carlson of Sioux Falls; daughter-in-law: Mable Wilcox; and many sisters and brothers-in-law. She was the proud grandmother to more than 100 grandchildren, great-grandchildren and great-great-grandchildren. Shirley is preceded in death by her husband and parents, sisters Dorothy Nutt and Louise Goldie, son Derald Jr, daughters Linda Wentzel and Lucinda Miller, and Son-in-Law David Miller. Visitation will be Tuesday, December 4, at 5 PM at Barnett-Lewis Funeral Home with a Prayer Service at 7 PM. Mass of Christian Burial will be Wednesday, December 5, at 11:30 AM at St. Lambert Church.